defined as the prasthana traya: Bhagavad gita, Upanishad and Vedanta sutra. compiled by Vyasadeva himself for the purpose of facilitating the understanding of the prasthana traya. spiritual realization, can be understood easily. that affords a wider view and an easier focus on the dialogue thread. by Mataji Parama karuna Devi. 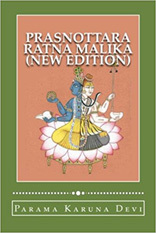 The present work is aimed at giving a complete view of the Bhagavata Purana (all its 12 cantos) and its thread of narration, and translates almost word to word those passages that report the events and the general information among the 18,000 total verses of the entire text, merely avoiding repetitions. 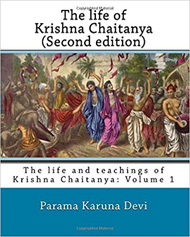 The first volume of a series on Sri Krishna Chaitanya, the famous spiritual personality that is at the origin of the Gaudiya Vaishnava movement. This work is the result of almost 40 years of intense personal research, of which 22 were spent in India and especially in Puri. 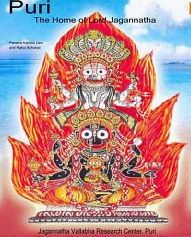 A comprehensive pilgrimage guide to Jagannatha Puri and Purushottama kshetra, including maps of the temple and the locations of the most prominent temples and mathas. with non-human species or species from other worlds. in those same original texts. 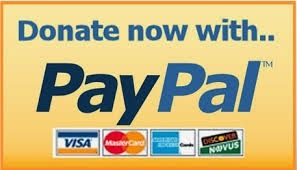 in the sense that it strictly respects the correctness of the original Hindu texts (from the Greek orthos, "correct"). 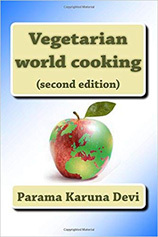 new flavors and new techniques, and to know more about the ways of living and thinking of peoples from different cultures, and to discover the foundations of human culture all over the planet. and appreciate the different components of the big human family, living on a planet that becomes smaller every day, thanks to the developments of communications and constant cultural and economic exchanges.